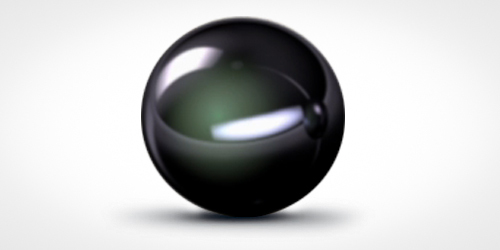 A pearl’s brilliance and reflectivity is expressed as shine, or luster, and can be described from excellent to poor. 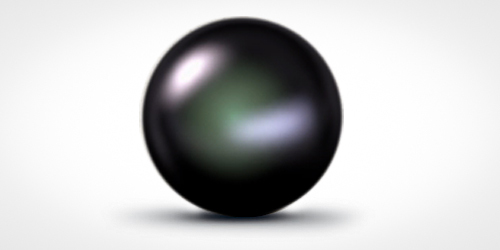 The higher the luster, the more beautiful the pearl. 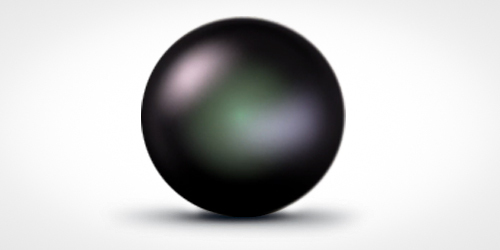 Shine is arguably one of the most important criteria when selecting a pearl.